DOWNLOAD OUR APP TO SAVE 15% ON YOUR CONTACT LENSES! 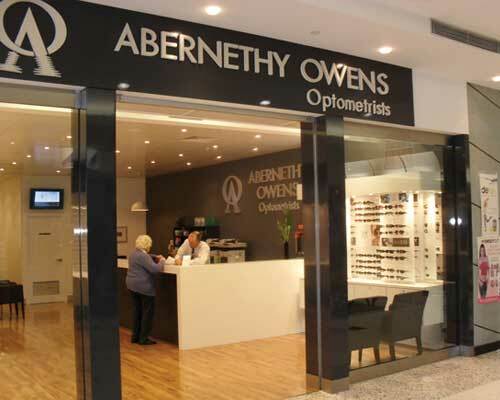 Use the Abernethy Owens App to streamline your contact lens reordering at a time that is convenient to you. All orders placed through the App attract a 15% discount. Not a member yet? Register today. 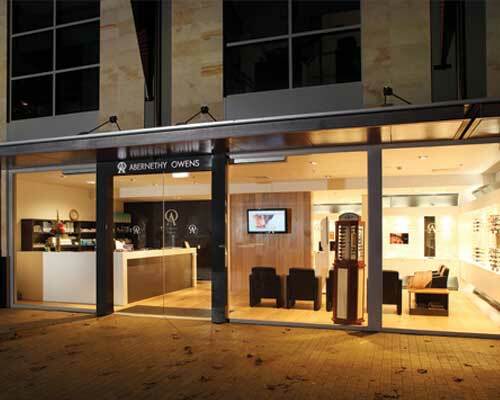 At Abernethy Owens we are more than just Optometrists, we offer professional eye care with style. We stock a wide selection of high quality spectacle lenses, frames, eye glasses, contact lenses and sunglasses.